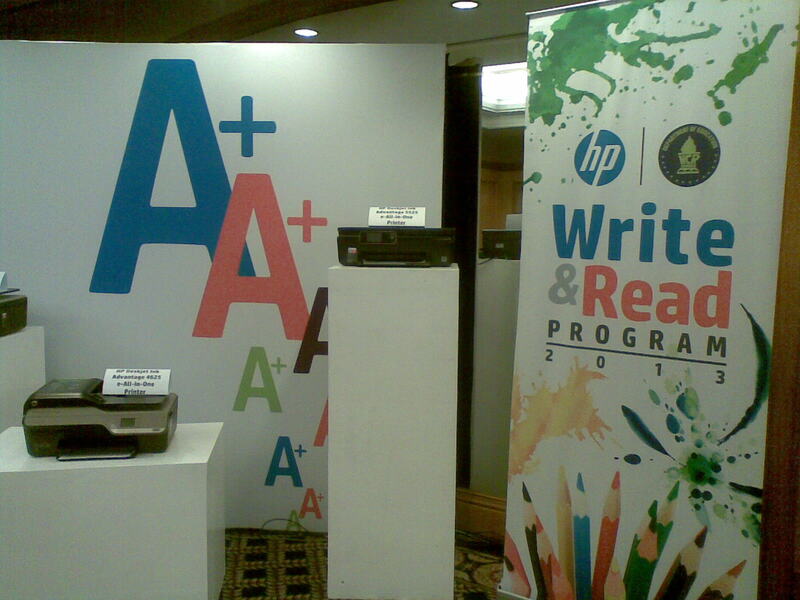 Hewlett Packard reaffirms its commitment to make modern technology available for creative school work with the second phase launching of Write and Read program on April 30, 2013 held at Richmond Hotel. Write and Read started as a story writing program launched by Hewlett Packard Philippines last year to spark the creative process in Filipino youth. With more than 300 entries last year from 74 schools, submissions to the HP Write and Read 2 program is expected to be bigger. This year's program focuses on poetry writing and illustration as "the creative side of children ... leaves a mark in their heart" according to Peñaflorida. 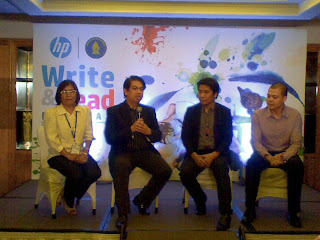 The Kariton Classroom proponent, Efren Peñaflorida, looks forward to his partnership with HP as he "shares the same vision and passion in teaching the younger generation". He further adds, "Education is not just a responsibility of the school. But is a duty of everyone". 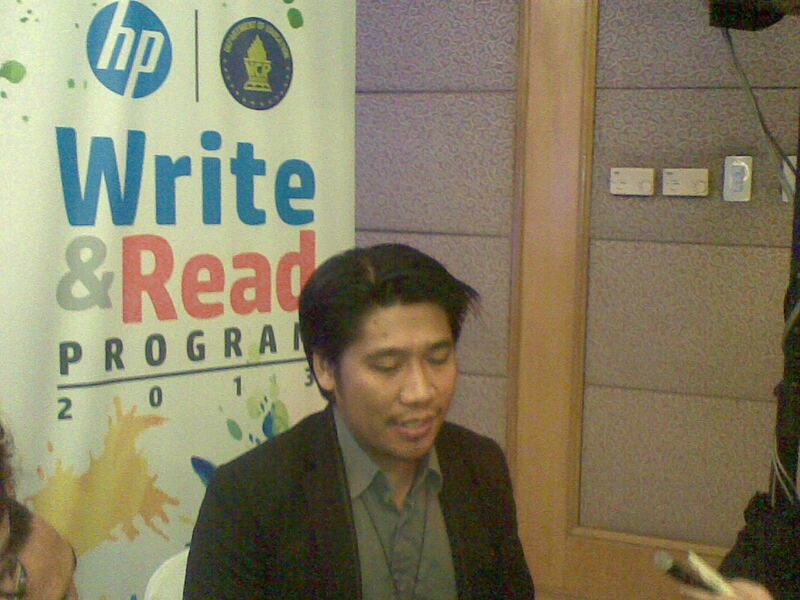 25 finalist for the creative writing and another 25 for illustration will be chosen. 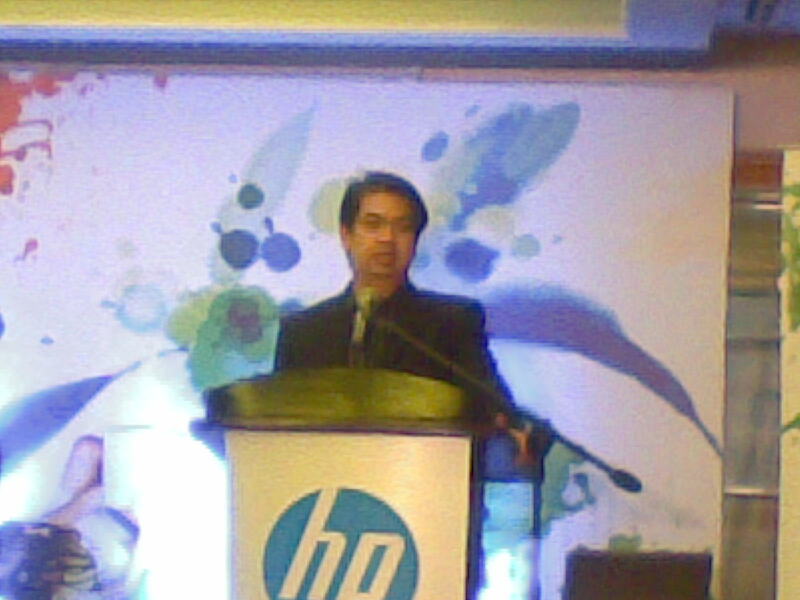 In cooperation with the Department of Education (DepEd) and Efren Peñaflorida, the HP team opens the contest to 1st to 4th year high school students based in the National Capital Region (NCR). 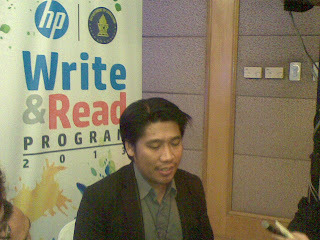 Contestant will undergo a two-day master class in poetry writing or illustration. The final contest entry will be a collaborative work between one writer and one illustrator who finished the master class workshop. How could I get a registration form in this program?